Based on how the teams perform tomorrow, the lines will change. This goes for the side and the total. 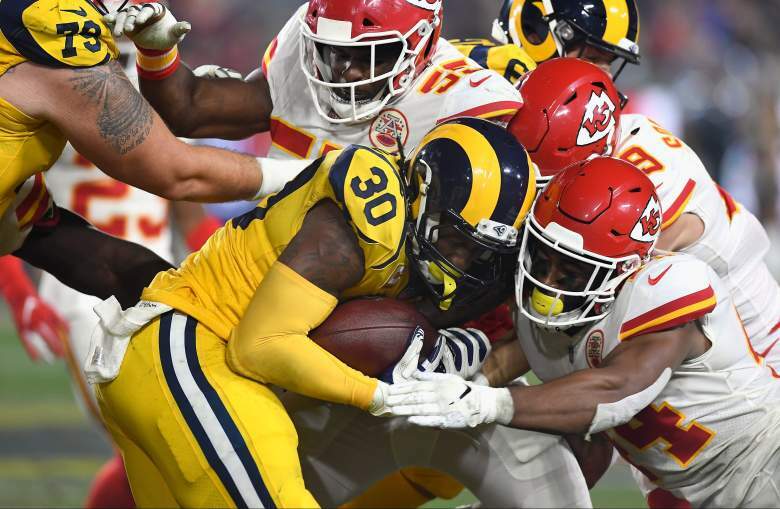 The total for Rams vs. Chiefs will be higher than 59.5, we are predicting it will be bet all the way up to 64.5 by game time, if this is the match-up. If you recall these two teams played earlier this year and set scoring records. You can bet the exact outcome of the possible match-ups too at Heritage sportsbook.